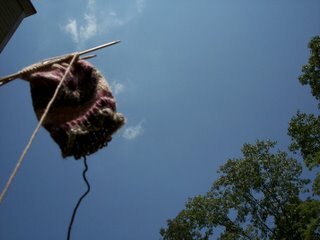 WELL......a funny thing happened when I cast on for this sock!! You know when you have a pattern that says cast on.....oh.....say..... 56 (62) (72)? 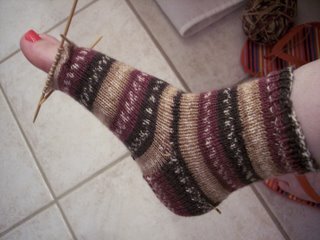 Apparently, when I cast on I glanced at the largest size sock to cast on for rather than the smallest size! UGH!! Needless to say I knew it wouldn't fit.......and now I have THIS!!! NOW I have to start all over! I figured out what I did when I went to make the heel flap and discovered all the "extra" stitches! 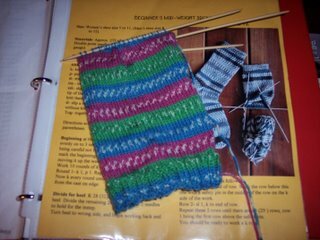 (Wish I had been bright enough to catch on earlier....but NO.....even with the occasional stop to be sure I had the correct number of stitches on my needles did it dawn on me that it was the WRONG SIZE SOCK!!! Waaaaa, Waaaaa, Waaaaa!!! What I get for being in my usual rush to get things done!! Oh Well.......at least I know what my "next" project is going to be! LOL!!!! Why....yes.....it will be a SMALL sock thank you very much!!! If Your Purse Needs A Trim Do You Have To Make An Appointment? 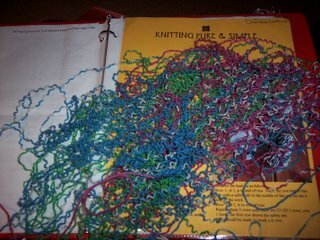 WELL.......a funny thing happened when I felted it....the purse pretty much disapeared and I was left with this, this, moppy, looking thing!! I used a rasberry colored yarn with the "fur"...BUT apparently the person helping me choose yarn didn't realize that everything else would felt down and the fur would appear to GROW!! I used the same pattern for my first purse and it didn't turn out like this AT ALL!! The bottom part of this bag pretty much felted completely away!!! Sooooooooo.......do I give this shaggy mess a trim and see if I can salvage this or just give it to the cat to "kill"? I have started another pair of socks....probably for Princess Cupcake. 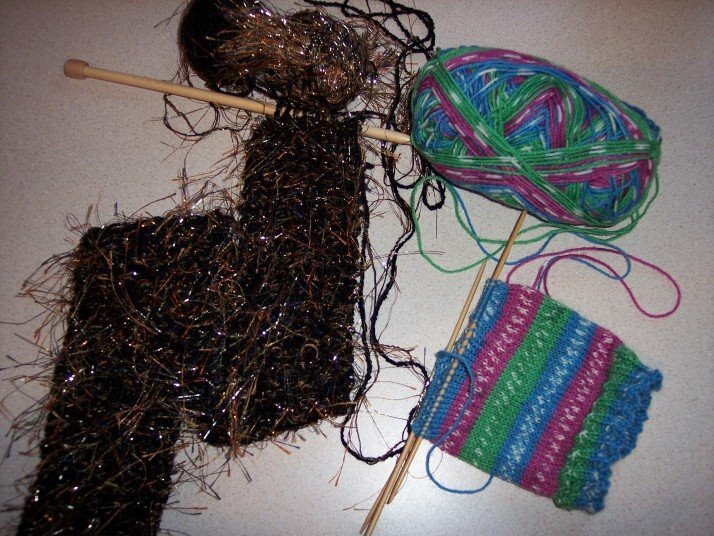 I also needed to give my hands a break and started a scarf. For some reason my hands have been sore these past few days....I have not worked on anything but socks lately and I'm sure my technique of holding the sock could most likely be improved on and has contributed to this. The picture doesn't look very impressive but the yarn for the scarf is really nice....albeit a bit more expensive then I would normally put into a scarf for myself! Serendipity had this scarf on display and I couldn't resist! I discovered when I started the project that the black yarn is only 78 yards so it may end up an expensive disapointment by being too short....hopefully it will work out! I felted my purse last night and it is currently in the drying phase.....NOT sure how it is going to turn out.....the lighter purple "furry" type yarn I used sort of reminded me of the way my cat looks when wet! LOL!!! The jury is still out on this one.....may end up being a basket for the cat to sleep in if she can fit inside! LOL!! While digging through my UFO pile....(shoving the vest I started two years ago to the bottom of the pile)....I found THIS.....this.......purple...... 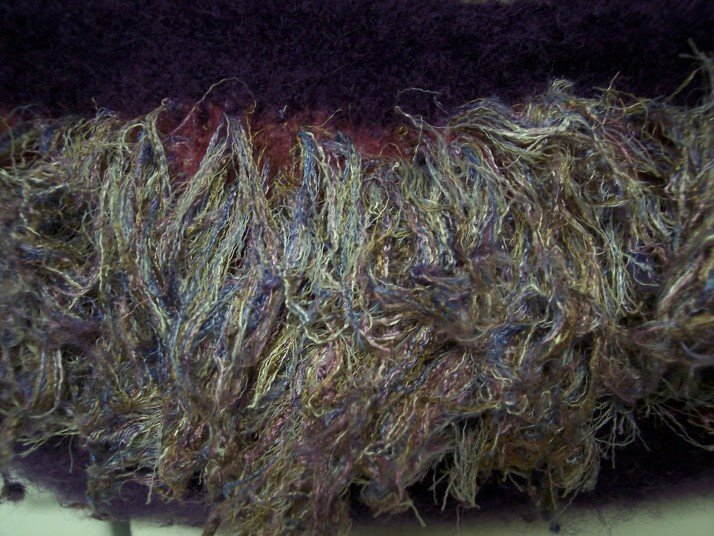 "thang".......I know it is a purse to be felted.....just not sure why I was making a purple purse or for who! I took a class at the local A.C. Moore and I remember buying more yarn for another purse...don't get me wrong....I LOVE purple......just not sure why I wanted a grape purple purse mind you! Nevertheless, I'm going to dig out my pattern, work on an I-chord for the handle...or may investigate my options and hopefully have a pic posted in the next few days. Man....I had forgotten how big these suckers are before felting!!!! What do you do when you have a friend over for dinner and the power goes off.....and STAYS off? Why you have a bottle of Mad Housewife wine of course!! Hee! Hee! 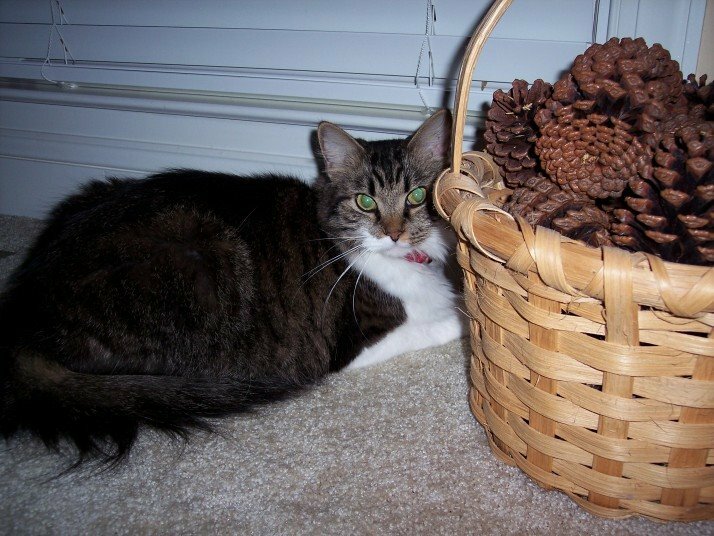 And because it has been awhile since anyone has seen Gracie kitty....myself included....here she is. Picutre was made last night. Amazingly made during an intense thunderstorm...she who is terrified of breathing in general was calmly lying next to the window while lightning was popping like crazy.....while Max was petrified and cowering under the bed!!! 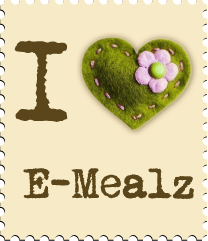 I have pulled out some UFO's will post tomorrow and hopefully get one purse felted and posted in the next day or so. :) WHAT in the WORLD is this you ask????? 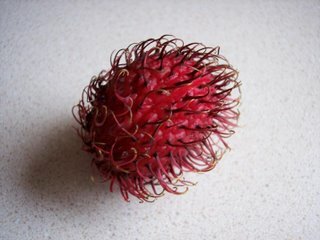 I am calling it a Wookie Fruit.....discovered at Publix in the organic fruit section! There was quite an interest in the small crate of these weird looking little guys!! Just HAD to buy a couple to see what it tastes like......after all.....at my age (Which I am NOT stating thank you very much).....there just aren't too many "new" things left to experience!! I had been warned by Mr. Produce Man that it looked like a fish eye when you cut into it and to not be too grossed out..and to be careful when peeling as the insides sort of "pop out"...and he was right. When cutting through the center it DID look like a fish eye!! I took the other Wookie Fruit to Jasper for Princess Cupcake to see and taste....she wasn't too sure at first! We cut the end off, then the thick, prickly outer skin peels off easy...the fruit almost "pops" out!! Contains a teeny tiny seed that is hard like a peach pit. The fruit...what fruit there is....(about the size of a large grape) has a weird rubbery texture but very easy to chew!! Tastes SWEET, not not like any sweet you have tasted before......unfortunately it would take about 3 doz. to get a small bowl......this is one of those things that is fun to try but not something you would add to your regular diet! 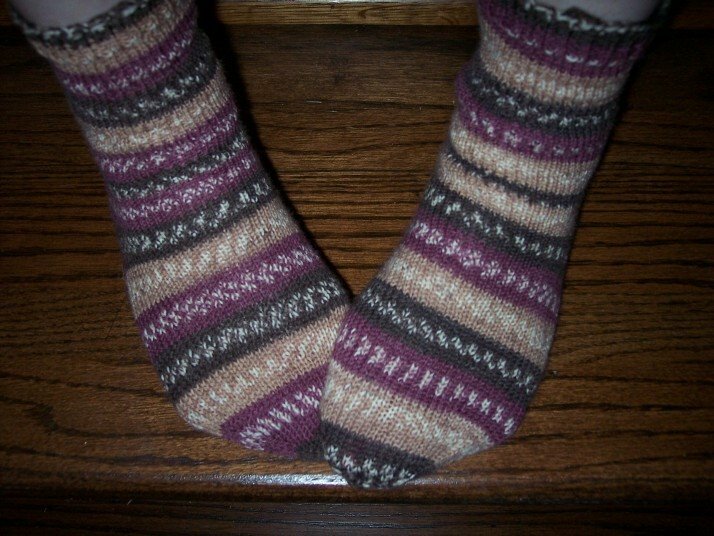 Finished my second "adult" size pair of socks!! Still have a few issues where the stitches aren't joined QUITE tight enought at certain points. But still better each time I make a pair so I'm just darning as I go!! LOL!!! I am going to start my next pair for Princess Cupcake!! 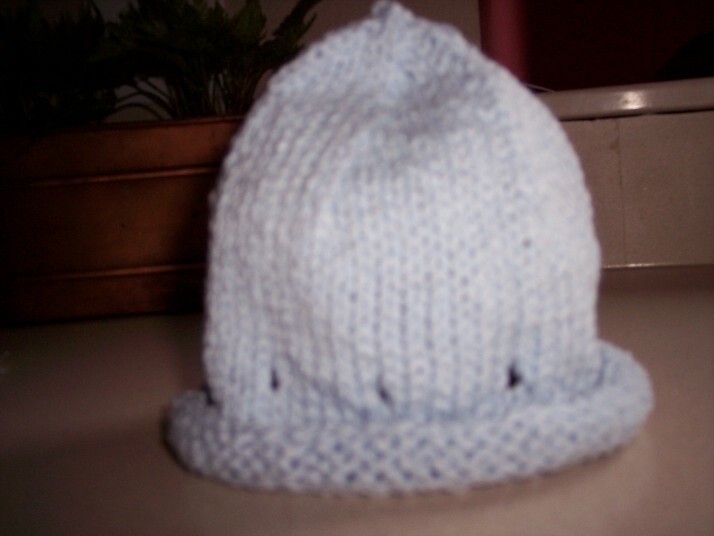 Not the best picture.......but I made this baby cap this weekend for a cousin's baby that is due in September, also making 2 of the M/D baby bibs, and the M/D Kimona. LOVE making the little caps!! Made from Cotonade, 100% cotton yarn...so soft!! 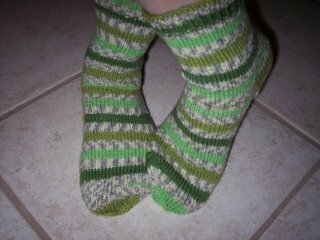 I present to you........(drum roll please)......my FIRST PAIR of socks!!!! Please note how I chose ON PURPOSE not to have these socks exactly match up.....it takes WORK to make this happen!! Oh ....Alright.......I didn't even THINK about matching up the yarn till I put the darn things on last night at which point it stood out like crazy!!! Oh well.......I had planned on these being worn around the house so I'm not going to rip them out and reknit to match!! These are made with Knit Picks yarn. 75% wool, 25% Nylon......after wearing for awhile they are sort of itchy.....I mean they ARE itchy.....not in the "where's the Calamine" capacity....but itchy enough that I notice it.....I'm hoping this will get better after I wash them? I'm Hoping? Someone please tell me this is so???!!! Be just my luck after all the "cryin n cussin" to FINALLY make a pair of socks only to discover I can't wear the darn things!!!! 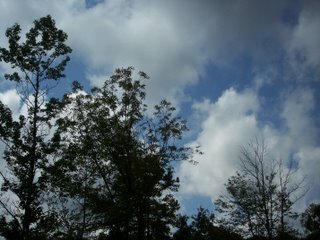 Today's Saturday Blue Sky.....FINALLY can actually see some blue sky and white clouds....with a few hopeful rain clouds thrown in! Taken at 2:00 from my office window. Still working on my green sock mate.....will post a pic tomorrow. In the meantime. 3. A Brighton ink pen I got a million years ago...very pretty! 5. wadded up paper....I never litter. 4. A list of book authors I like because I get overwhelmed when at the bookstore and can't remember names! along to my mom.....we swap! 5. Oh.....and mounds and mounds of work to be done! Look What Came Yesterday!!!!!! The Knitting On The Road book looks pretty complicated...maybe I'll be good enough before I'm too old to knit to use this book! LOL!!! O.K. so it's not a MATCHED pair of socks but it IS a PAIR of socks!!!! 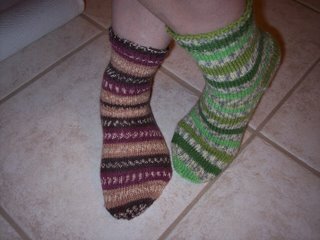 I started my second green sock several days ago but put it aside to make the brown pair....er sock. I accidentally dropped too many stitches to know how to repair (when will I remember to stop leaving my knitting out where the cat/dog can get to it?! )....so I ripped out about 25 or 30 rows on the 2nd green sock......will hopefully get the second green sock going again tonight. Worked on my sock this weekend....almost finished this one! For some reason I can't seem to get the top row of the socks to be even....see that little spot at the top where the white seems to disappear and "dip" down? 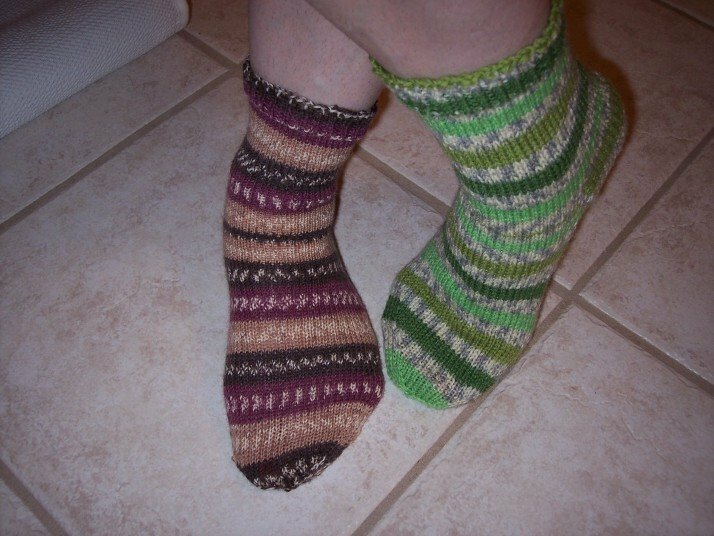 I have made 4 mini socks and 2 regular size socks and every one is like this. I can't figure out what I am doing wrong! I still have a bit of work to get my technique to where all my "joins" are as tight as the other parts....seems like no matter how hard I pull or hold the needles together there are several spots that the stitches are very loose.....but again.....I'm thinking the more I do this the better this will get.....or perhaps it is the type yarn I am using? 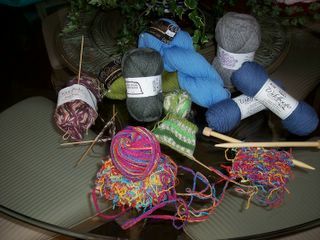 I'm not sure about the mini-sock yarn (not sure if I still have the label)....but this sock and the green one are both Knit Picks yarn. Any ideas what I am doing wrong? As soon as I finish up this sock, make it's mate and make the mate for the green stripe sock I'm going to start working on the toddler socks for CIC (www.childrenincommon.org). I can't wait to start this project and hope I can get a lot of pairs done and on their way to Russia!! Happy Saturday Blue Sky!! But WAIT.....what is that??? Perhaps a UFO???? Well....sort of.....it is MY second UFO!! I seem to enjoy this sock thing now that I know what the heck I am doing.....unfortunately once I finish a sock I am ready to go on to the next one....but I guess in order to make sock(s)....I need to actually make the mates! LOL!!! 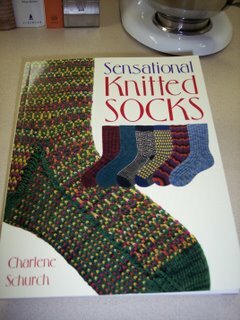 As soon as I finish this sock I'll go back and work on the mate for my green sock. But back the Blue Sky.....temp. is 90 degrees in the shade....heat index is about 439 degrees! It is just TOOOOO hot and it is barely lunch time!!!!!! UGH!!!! Update on the sock I showed on my last post...I had just cast on and only had one row knitted at that post. I worked on this sock last night at Chicks with Sticks. 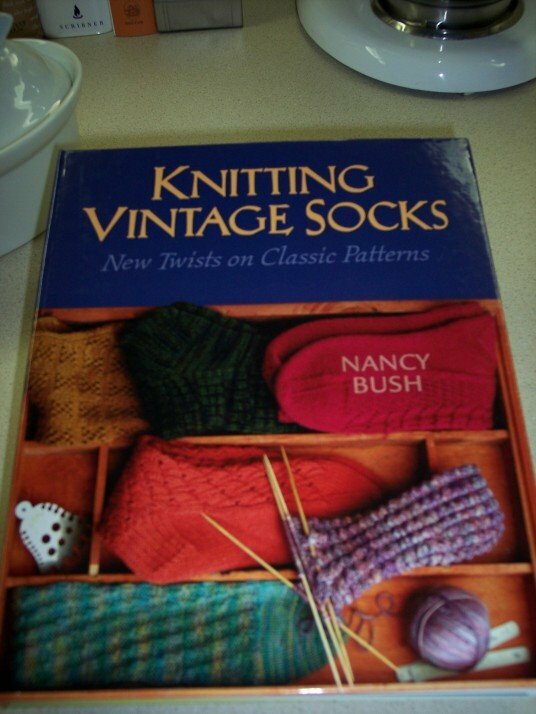 It may still be an issue of "practice makes perfect" or possibly the yarn? ?....but it seems the top of my sock is "waivy"...anyone got any ideas? 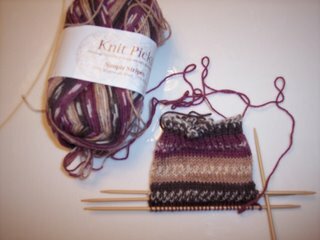 I typically knit tight....although I force myself to knit loosely and I think I am doing a good job if I do say so myself. When I am working on the ribbing which all I have done so far is K1, P1 ribbing....it seems no matter how tight I pull it is still loose......I'm open for suggestions! Currently on my needles and future projects on my mind. I'm not sure what exactly has "gotten into" me.....I seem to have "startitis". I who usually likes to start and finish a project before moving on to the next thing.....not counting of course the vest that I started.....oh a year or so ago that I am sure I will finish some day.....in the far distant future when I have lost weight and the "girls" are back to the size I was when the pattern was written! Hee! Hee! 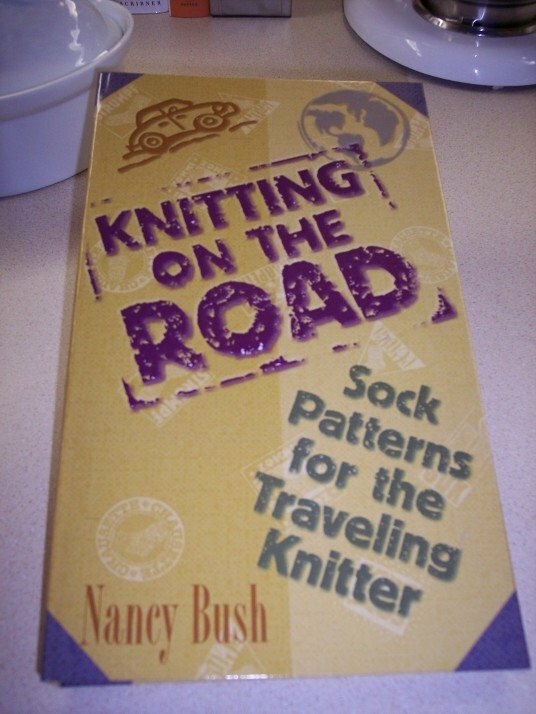 I am so in awe of those that knit clothing......but I fear I have KADD, (Knitting Attention Deficit Disorder). I do love those short n sweet, immediate gratification type projects!!! Gee....wonder what that says about me.....oh well....let's not go there shall we??? I have finished one green sock, started the mate, got excited about another yarn that required a smaller needle, cast it on, felt in a wild mood and started the funky multi colored scarf......sort of looks like raimee noodles on acid don't you think?? LOL!! THEN.....I run by the LYS....spend money (O.K, O.K., I KNOW I didn't need to spend money on MORE sock yarn)....and bought not one, not two, but 6 skeins of yarn to make socks with!!! I still have sock yarn in my stash....but THIS yarn is for a specific sock project so it really shouldn't count against me!!! Must be the weather, a full moon, all the planets are in some cosmic alignment.......or maybe I just have no self restraint.....yeah...it's the weather.....it IS.......REALLY!!!! !